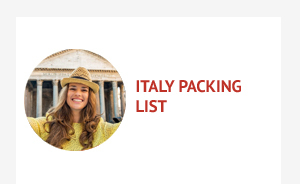 I’m Going on a Trip to Paris and Italy and Have No Idea What to Pack? 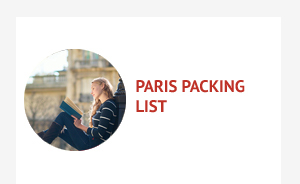 Start by reading our Paris Packing List and Italy Packing List, which are seasonal guides offering information on what to wear in spring, summer, autumn, and winter. 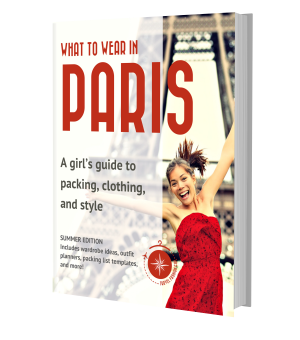 If you’re traveling between May-September, you’ll love our ebook on what to wear in Paris in the summer – everything you need to know including valuable travel tips on where to stay and shop. For Italy, you’ll love this post on what to wear in Italy in the summer where we’ve sought out guidance from some of our favorite Italian fashion bloggers. Style in Paris and Italy are both tailored and chic, yet conservative with an edge. Parisians and Italians love neutral colors and adhere to the “No more than 3 colors” rule. Black really is an easy color to wear here year round and navy is a good neutral for summer. For even more tips, take a look at French girl inspired fashion tips and how to dress in Italy. 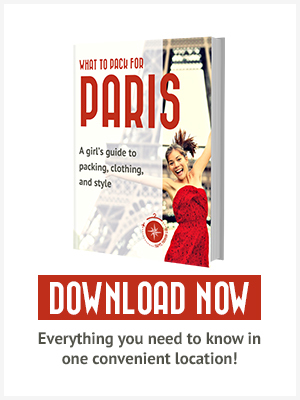 If you’re traveling to other destinations in Europe in addition to Paris and Italy, use the guidelines explained in this Europe Packing Guide. 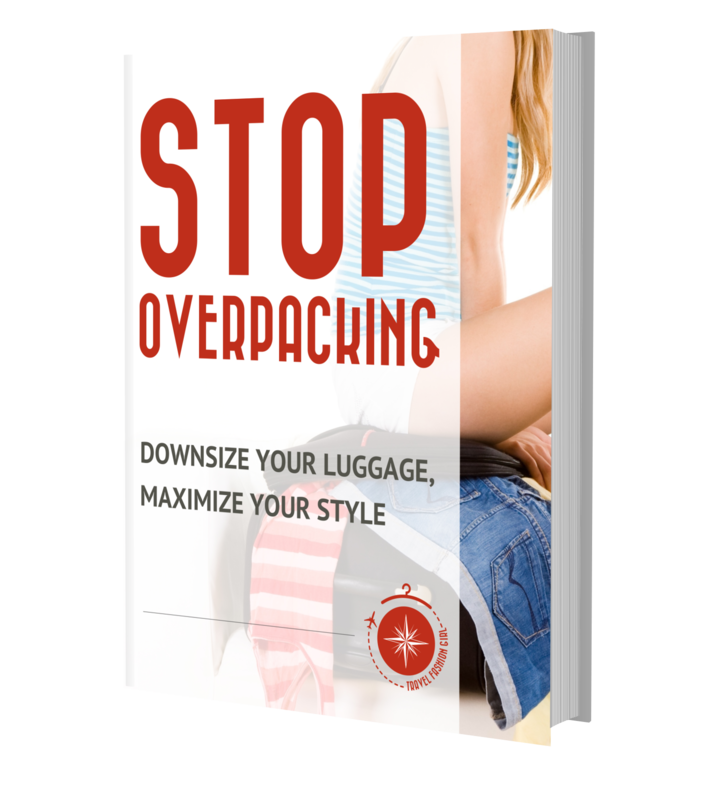 You might be surprised to learn that it is possible to travel carryon only even to a fashionable city like Paris and Italy. 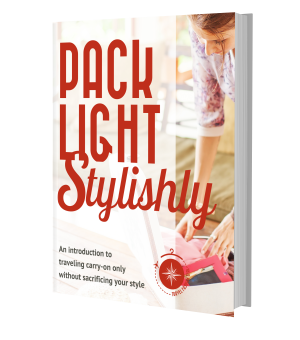 All you need is a strategic capsule wardrobe! 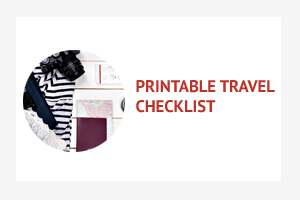 Use the Paris Packing List and Italy Packing List to find clothing ideas to dress appropriately for your destination then use the guidelines from TFG’s Signature Packing Lists to help you customize your travel wardrobe. If you don’t see the information you’re looking for, post a question on TFG’s Facebook Group. 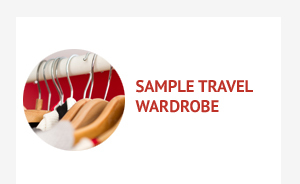 If you have a 10 day trip to Paris and Italy and will be spending 7 days in the cold and 3 days in warm weather, plan for 70% of your travel wardrobe to be for the cold and 30% to be for the heat. Both Paris and Italy experience four seasons with a hot muggy summer and a grey cold winter. Even if you’re traveling in Spring or Summer, you might encounter colder weather than you expect so make sure to aways check the weather so you have the most accurate information for your travel dates. If your trip shows both cool and warm weather, please read this packing guide for mixed weather trips. 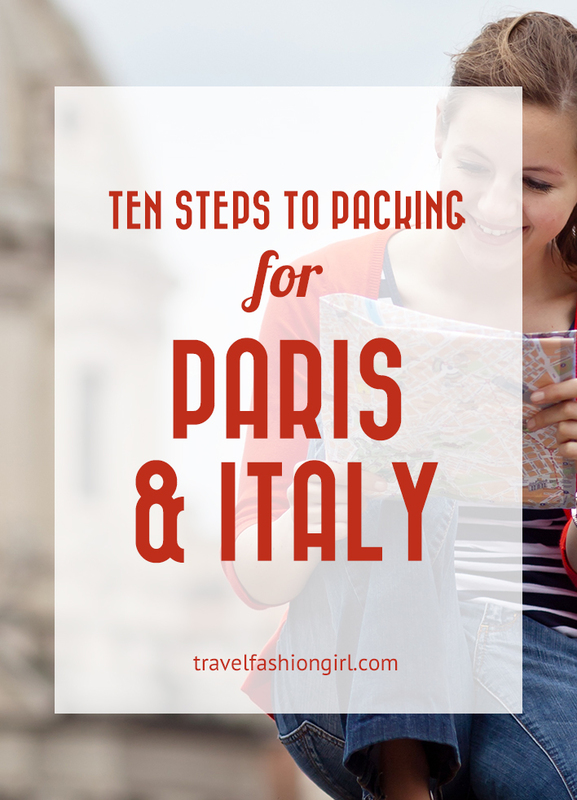 Picking the best shoes for travel to Paris and Italy will be one of your biggest challenges so start by reading this 10 step guide to packing the best travel shoes for any trip. These are the best shoes for sightseeing in the cold and these are the best shoes for sightseeing in the heat. Black ankle boots like these are the most recommended shoes for Italy when dealing with either cold or mixed weather. Both Parisians and Italians LOVE an ankle fit jean or trouser! In general, slim or Skinny fit jeans are the preferred denim option. If that’s not your thing, having tailored denim always makes for a smart appearance no matter what the pant style. For example, hemming the leg length so there’s not an excess fabric at the bottom. If you’re not a pants person, black tights paired with skirts or dresses is perfectly acceptable. 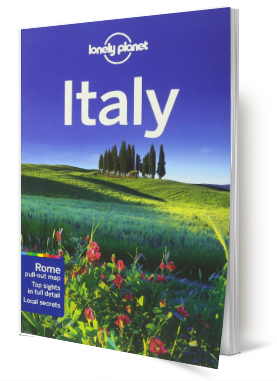 One of our biggest travel tips for any destination is to buy either a print or digital guidebook. They help you plan your itinerary, give you insight on where to stay, and even give you facts about the historical sites, too. 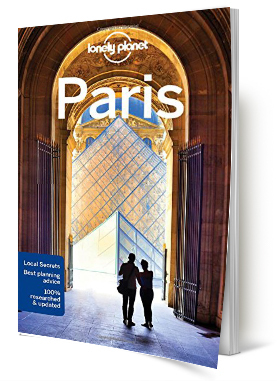 Learn more about why I still use travel guides! 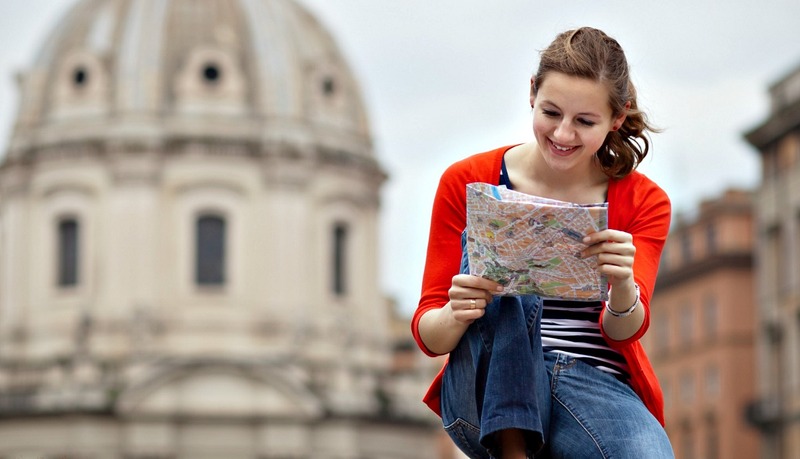 Before your trip, it’s very beneficial to learn a few key French and Italian phrases. Locals will have a warmer reception to you if you’ve taken the time to learn this simple courtesy.